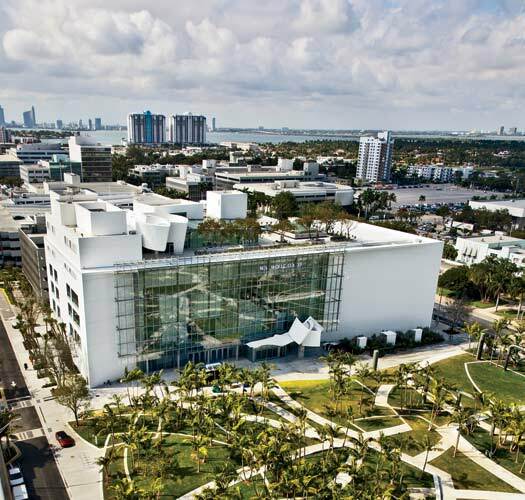 The Matinee Idols have been selected as the debut performers for the Performing Arts Exchange festival in beautiful Miami Florida. The boys will be performing September 19th at the state-of-the-art, Frank Gehry-designed, New World Center. 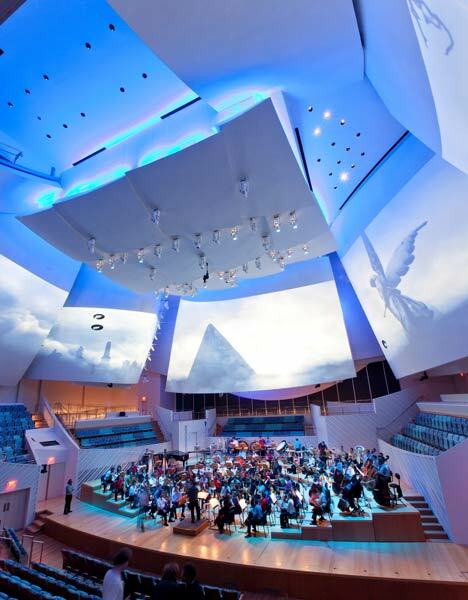 Considered one of the world's most technologically advanced concert venues, The NWC epitomizes the intersection between music and architecture. The Performing Arts Exchange, or PAE, is an annual performing arts booking, showcasing and professional development conference, managed by South Arts and hosted by a different eastern city each year. PAE is the primary marketplace and forum for performing arts presenting and touring – artists and work, ideas, learning and information – in the eastern US. Their purpose is to connect artists with audiences by fostering excellence in all aspects of presenting and touring the performing arts.